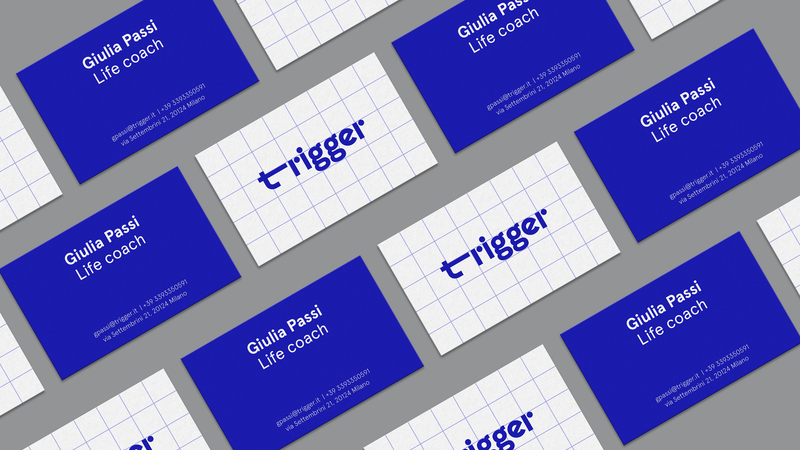 Trigger — is an Italian Life Coaching Company that allows people to release the power within them, reach their goals and fulfil their lifelong dreams in the most efficient, effective and rewarding way possible. 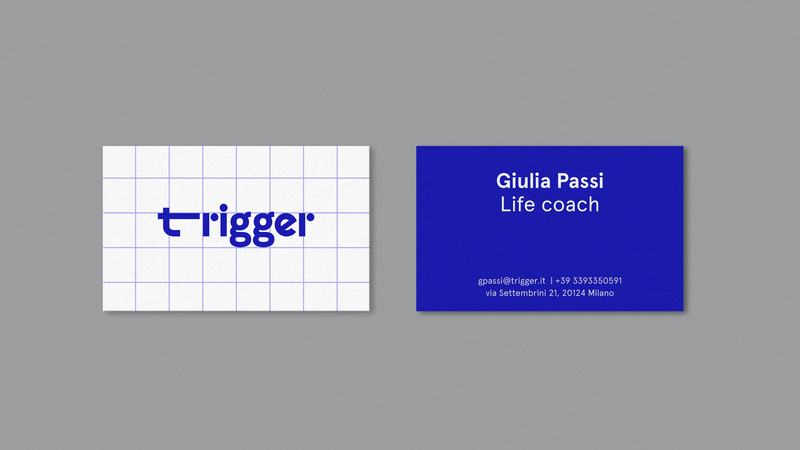 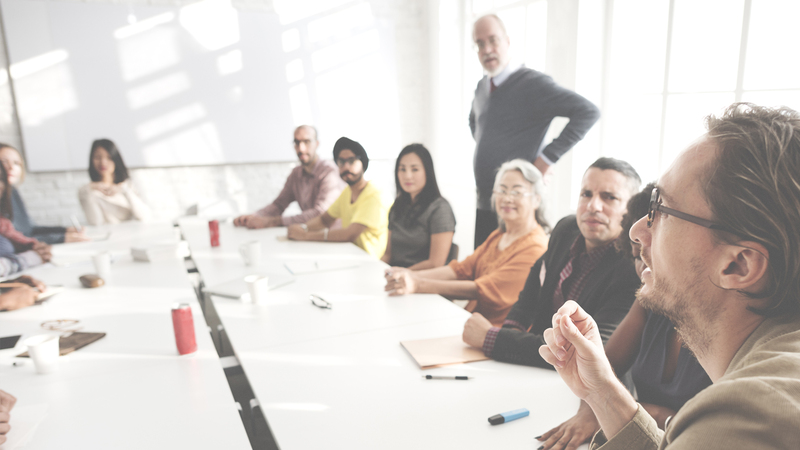 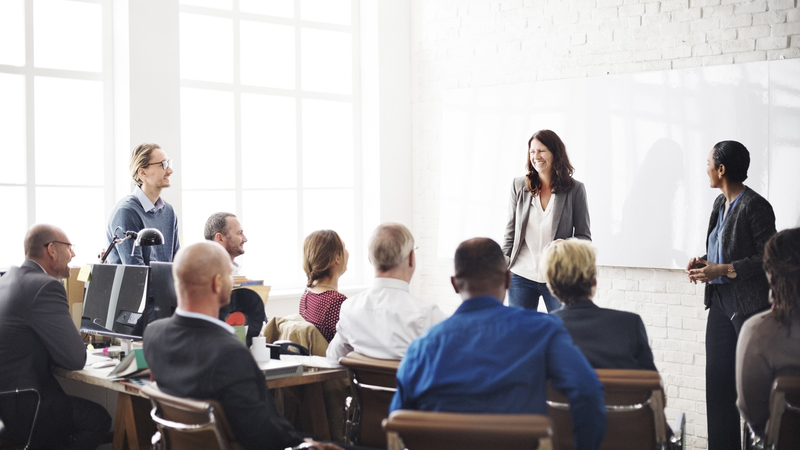 Trigger Life coaches are more teachers than just a counsellors or consultants since they create a strong relationship and step clients through the achievement process from the beginning to the end, from the planning stage all the way through the execution stages in a way that reminds the bond between the teacher and students. 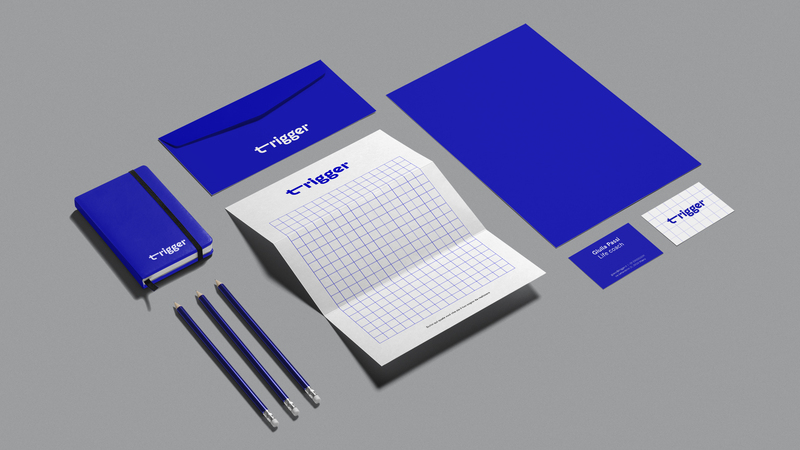 Create a memorable visual identity to enter the market communicating professionality and affinity with its target audience. 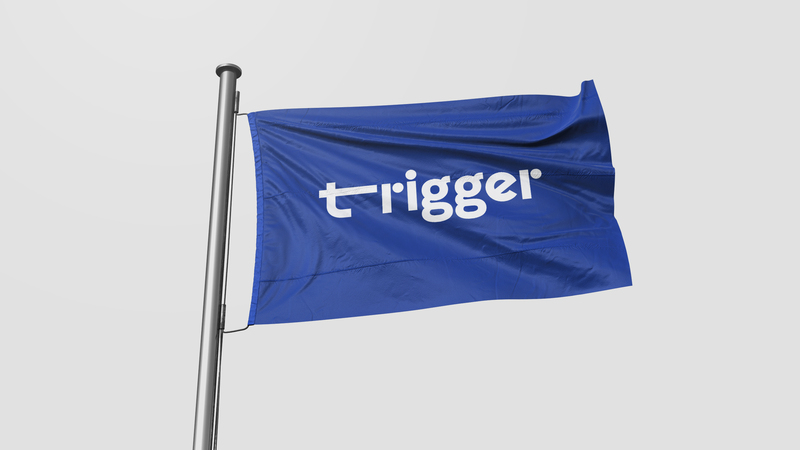 Trigger is the motivational push that carry people to get from where are now to where they want to be, giving them the happy life they deserve. 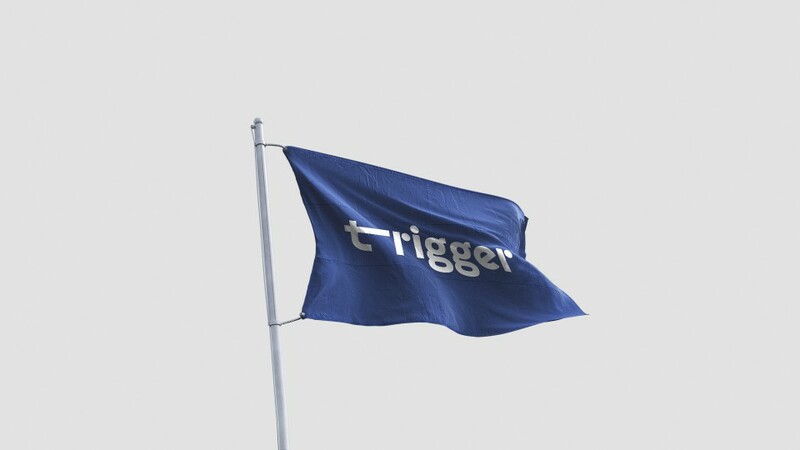 The new logo of Trigger is based on typography. 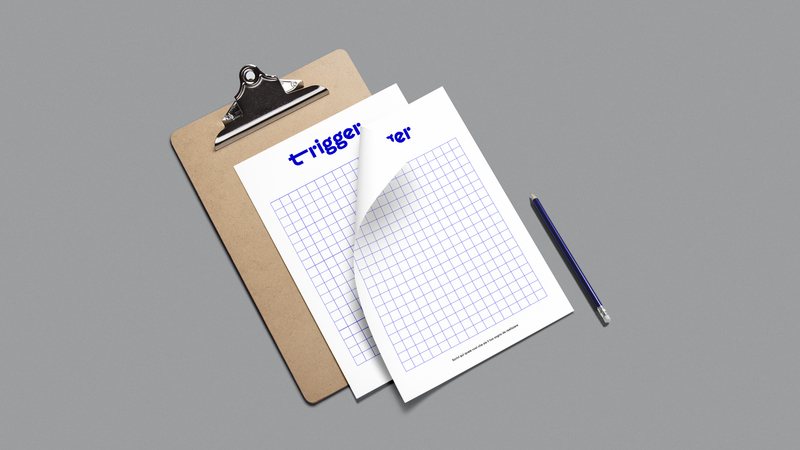 The idea is to represent the motivational push of Trigger with a long T pushing the body of the brand logotype.